Fresh off the Australian Open, Serena ditched her tennis skirt for a hardhat today in Jamaica. The 21-Grand Slam winner got her hands dirty alongside Jamaican sprint stars Warren Weir and Yohan Blake to build Salt Marsh Primary School in Treelawny, Jamaica–birthplace of the real Flash aka Usain Bolt. Guess he was to busy preparing for Rio to join in on the fun. No matter, Serena wasn’t solo in accomplishing the mission. 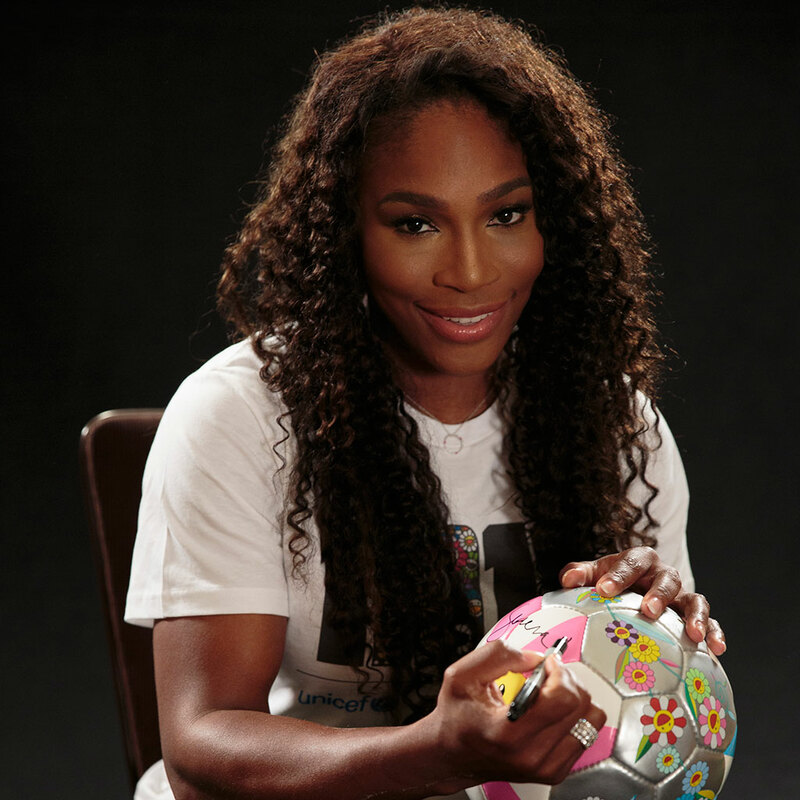 Which took a few days with the help of her nonprofit–Serena Williams Fund–support, and partnership with Helping Hands Jamaica, a Christian non-profit that funds desperately needed community projects. 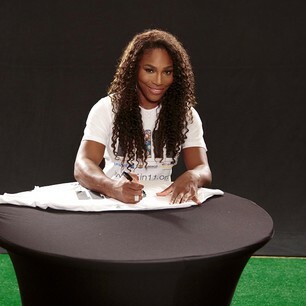 Serena posted a video of the ribbon cutting ceremony on Instagram. This is the third school Serena built through her nonprofit. When does this chick sleep?